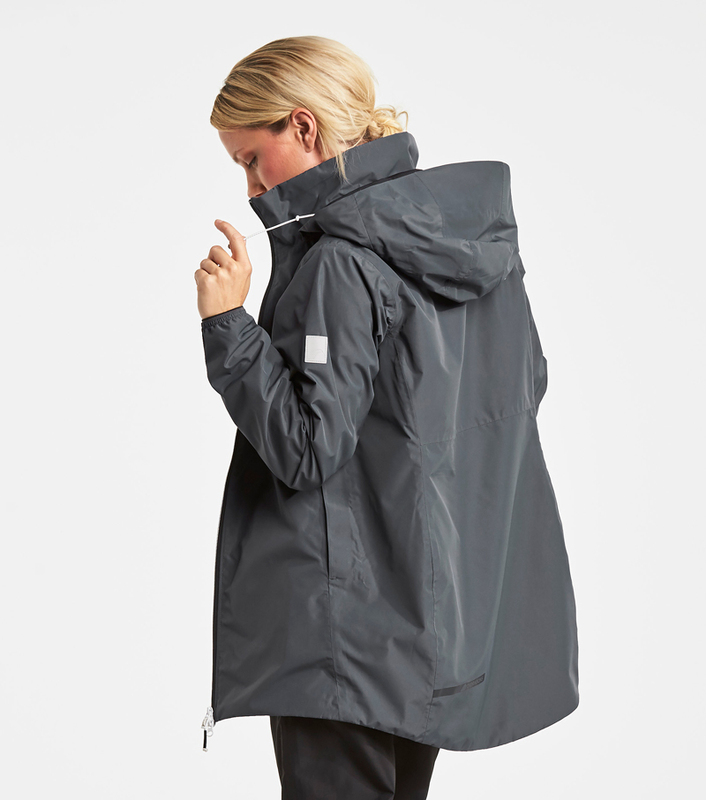 The Noor Parka from Didriksons will ensure you stay dry in the heaviest of downpours. 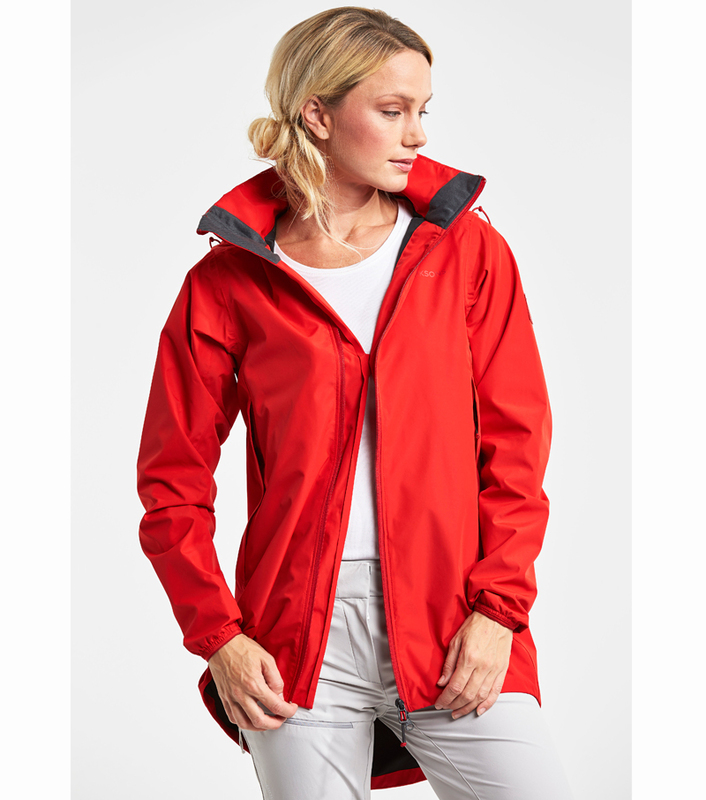 The soft fabric is 100% waterproof and windproof and has taped seams. 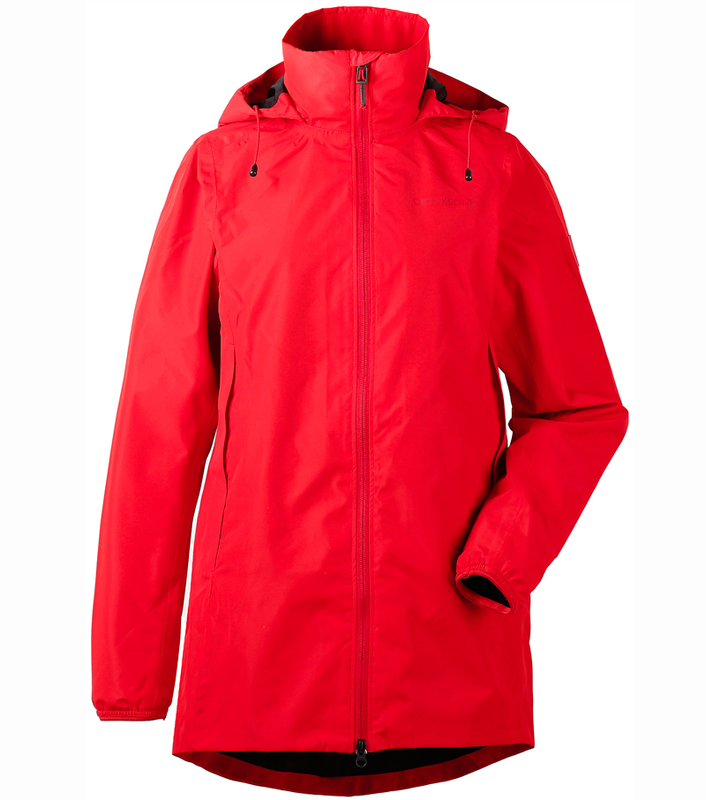 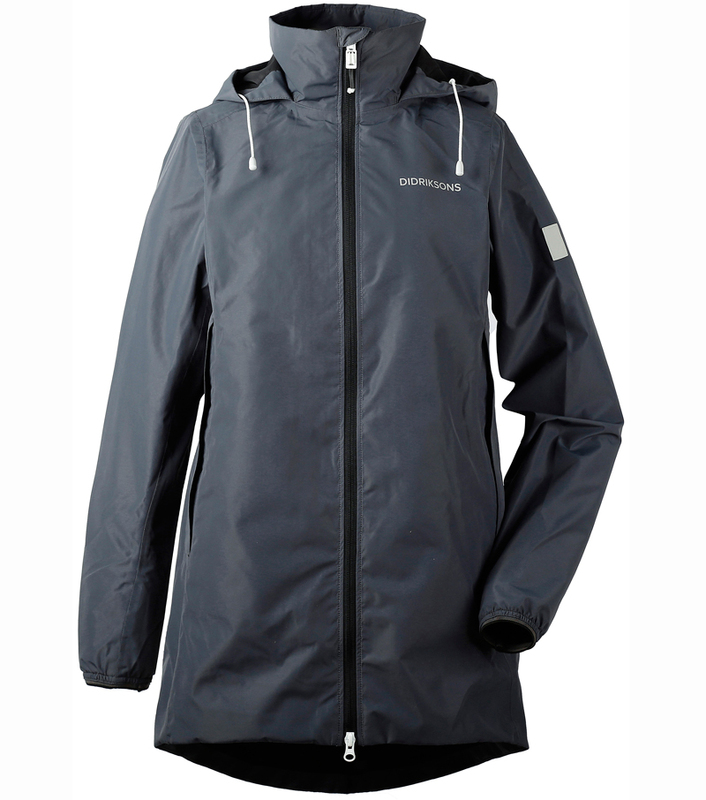 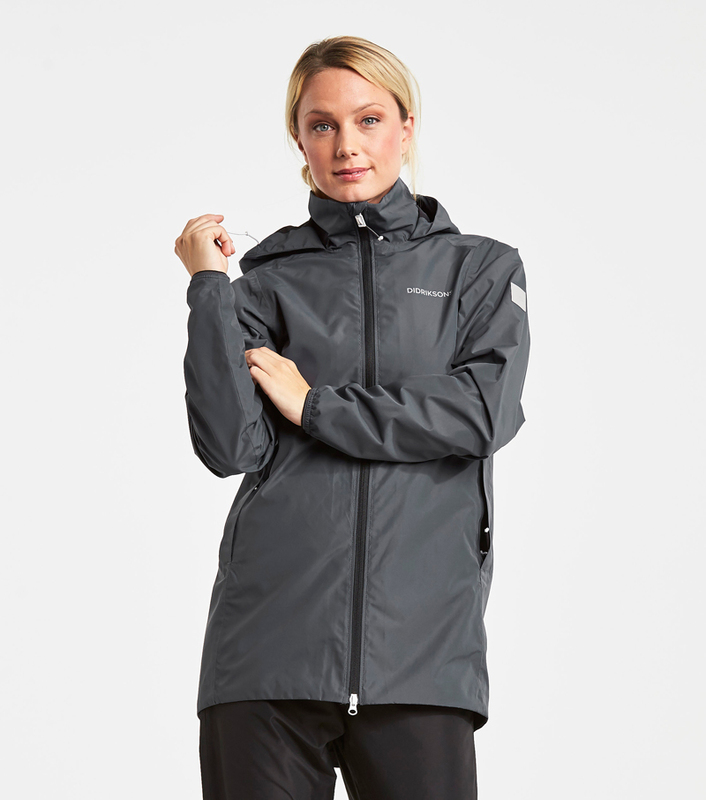 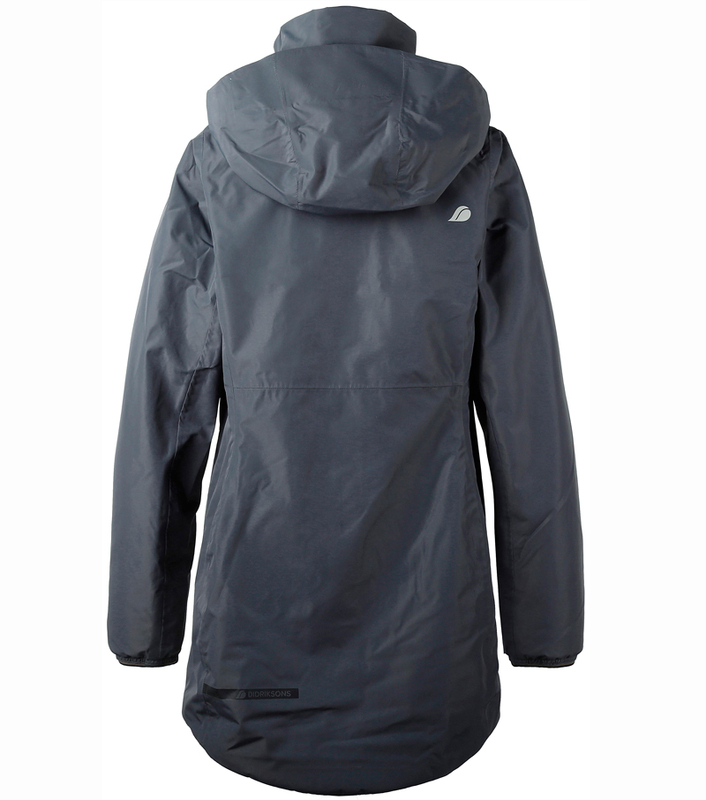 Featuring an adjustable hood which rolls away into the collar, 2 side zipped pockets, 2 inner pockets, an adjustable waist and longer length back for added protection against the elements.